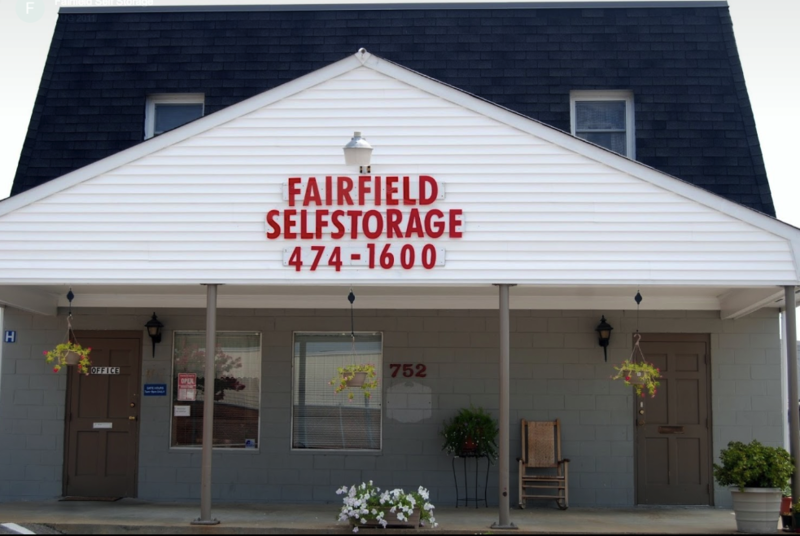 Fairfield Self Storage | Self Storage Services Inc.
Fairfield Self Storage is located on the east side of Lord Dunmore Drive, next to Fairfield Shopping Center, allowing us to serve anyone from Virginia Beach, Norfolk, Chesapeake, Portsmouth, Hampton, and other communities in Virginia. It’s pretty easy to drive out here, so come by and visit us! Are you looking for a place with plenty of space for vehicles of all sizes? Look no further! 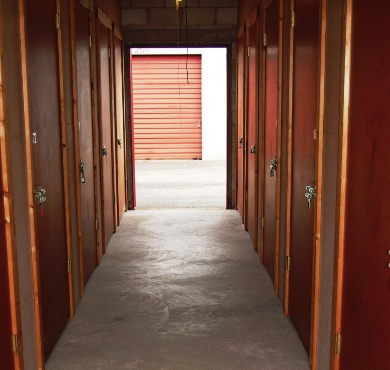 Fairfield Self Storage is a clean, safe, well managed, and fairly priced facility in Virginia Beach. This city is perfect for boat lovers, which is why we offer drive-up boat storage! This allows us to provide residents with a secure place to store their boat all year long, while making it simple to get in and out for a day of fun exploring the local waterways with the wind in their face. Some of our customers have so much stuff to store that they often feel like they won’t be able to get it done in their timeframe. No matter what your situation may be, our team is always helpful, striving to make your renting experience here exceptional. 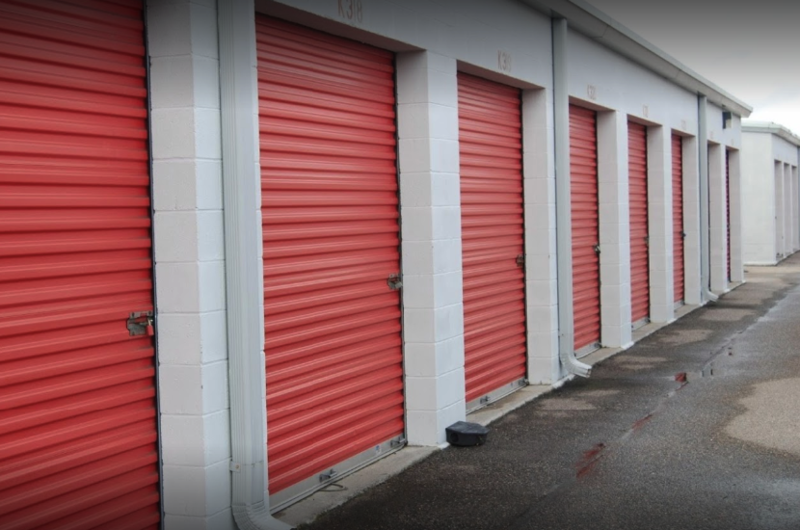 We offer a variety of self storage amenities that can help families, college students and military members alike, such as online bill pay, 24-hour kiosk, video surveillance, electronic gate entrance and more. Call us today and get started in finding the perfect unit for you!